It was long overdue. Hampi has always been on our mind! And who dosen’t know Hampi. 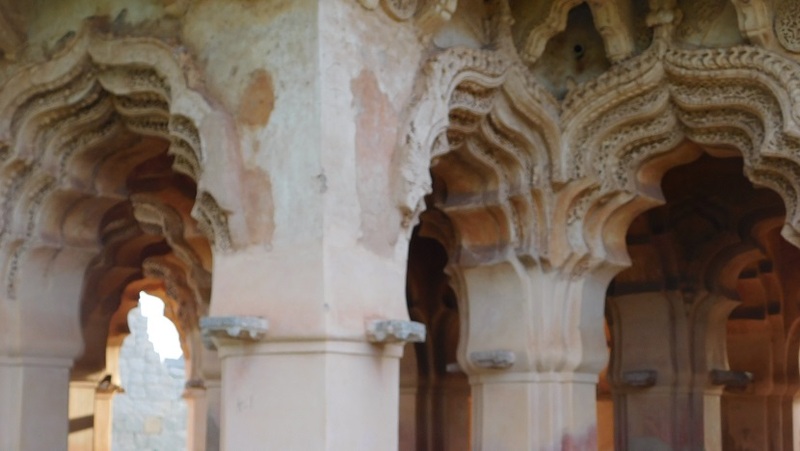 You talk about the world heritage sites in India and the first thing that comes to our mind, is Hampi. Hampi is spectular. Just amazing. 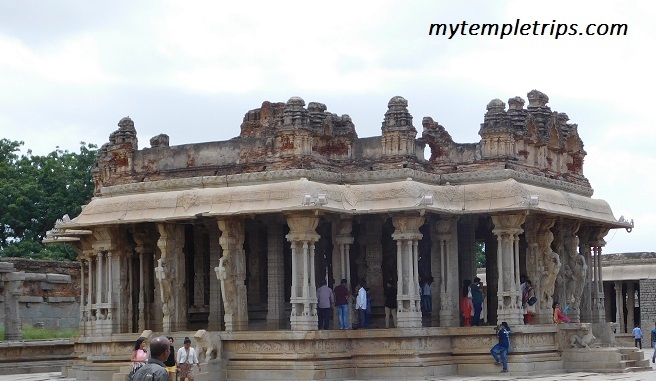 It is a 1500+ surviving remains of the capital city of the Vijayanagara Empire (13th to 15th century), which includes forts, pillared halls, mandapams, many big and small temples, courtyards, water storage systems etc, built in Dravidian style of architecture. 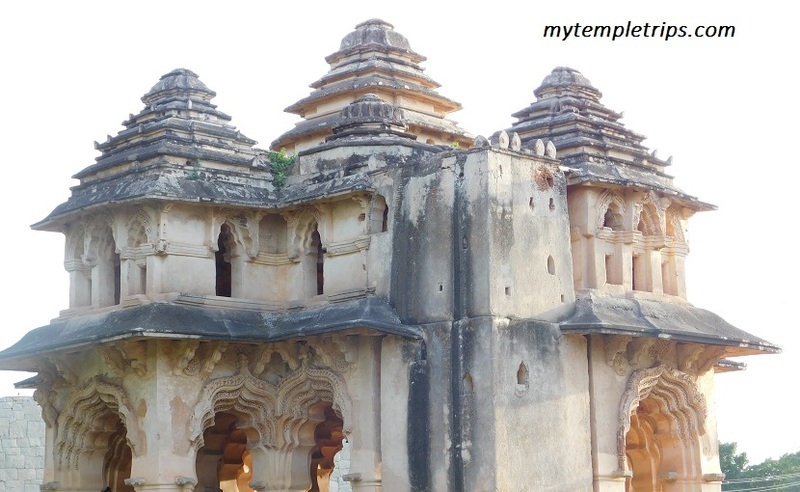 Since our site is dedicated to religious tourism, we will also talk about some religious significance of Hampi. But rest assured, whether you are a religious traveler or some one interested in monuments and history, Hampi has something to offer for all. 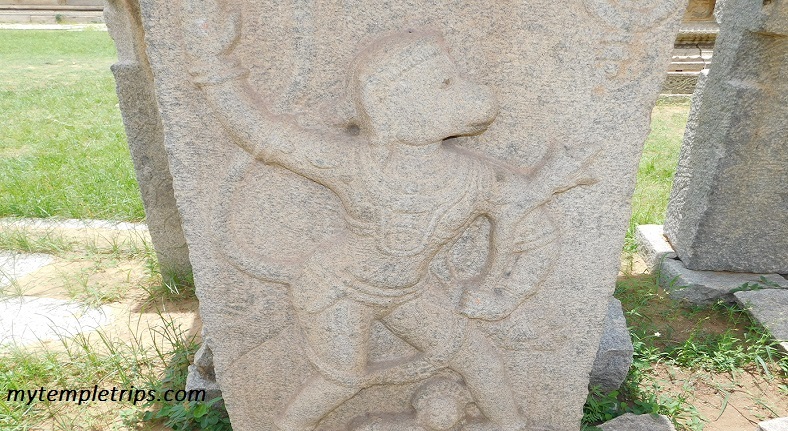 Well, to start with the oldest reference to Hampi can be found in our greatest epic Sri Ramayana. The kingdom of Kiskhindha was in this region. This is obviously very interesting. 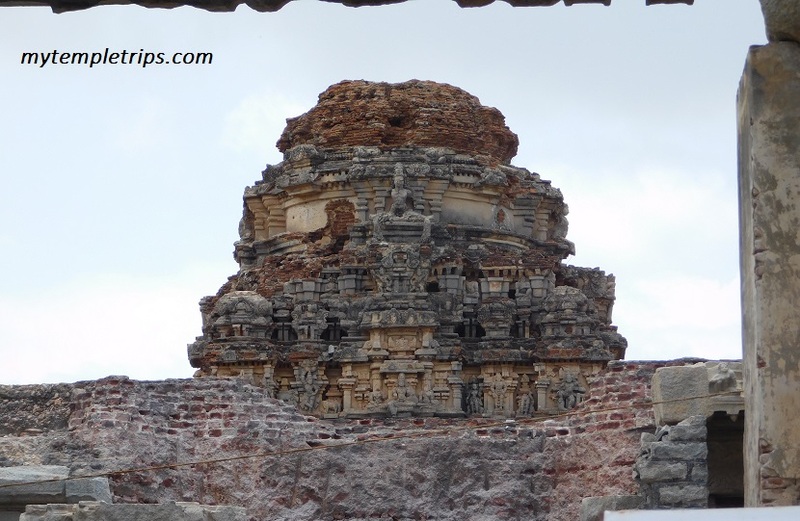 Two major sects in Hampi has been Shaivites and the Vaishnavites.Â Virupaksha temple is one of the most important places in Hampi and was an important center for Shiva worship. But there are many grand temples dedicated to lord Vishnu. Vittala temple,Â Hazara Rama Temple, Tiruvengalanatha temple, Pattabhirama Temple , Krishna Temple are examples of temples dedicated to lord Vishnu. 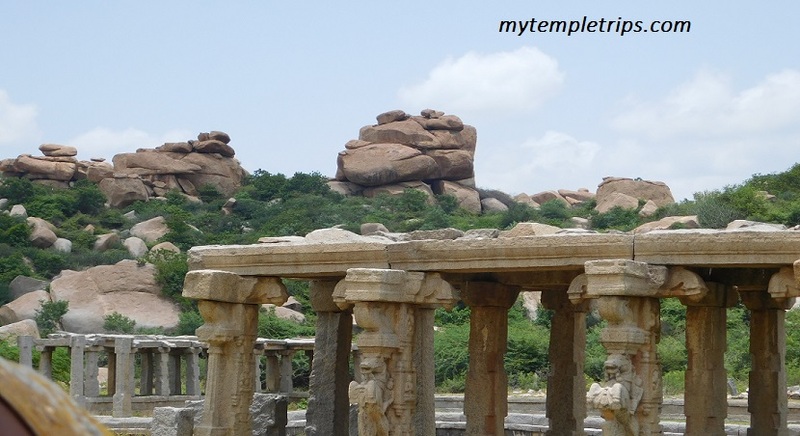 Below are some of the key sites you should visit Hampi. There are thousands of sites which you can visit here and honestly a weekend is not enough. But if you have 2 days in hand try to cover below major points. Bangalore – > Neelamangla -> Dobaspet -> Tumkur -> Sira ->Amalapura ->Hospet. There is a night train which runs from Bangalore to Hampi (Hampi express). The driving conditions are really good. Road is awesome till SH49 after which it becomes 2 lane and patchy. But it is also being repaired. Lots of eating option on the way till NH and after that there are not many till you reach Hospet. Hampi is a treat. Take time to enjoy monuments. You will be surprised to see how matured was the building architecture, art and culture at that time. It is generally dry throughout the year and you have to walk a lot and hence carry a nice pair of shoes, coolers and water bottle. Better to visit during Dec to March as it is a bit cooler at that time and easy to walk. A nice place to be with family and friends. kids will also enjoy a lot. And if you still have one more day in hand, do visit Badami (around 140Kms). We will write about Badami latter.